Business & Corporate Law | Sebelin & Sebelin P.C. 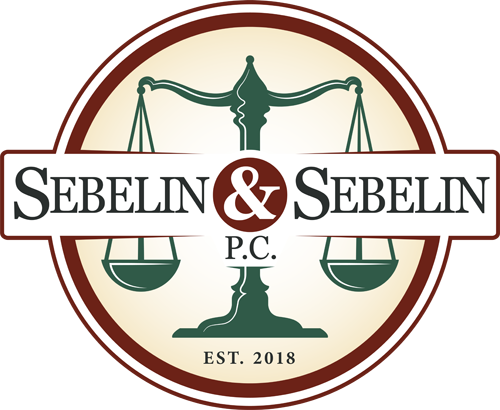 The attorneys at Sebelin & Sebelin, P.C. have provided assistance to business owners in Allentown, Wilkes-Barre, Hazleton, Scranton, Jim Thorpe, Palmerton, and Lehighton. If you need advice on business and corporate law, please contact our office to set up a free consultation – (610)-379-4499.